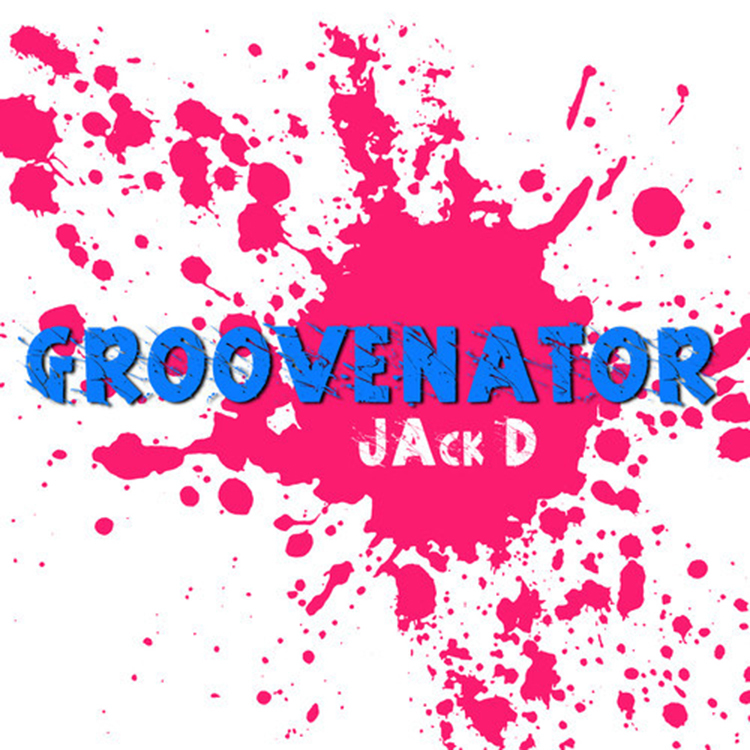 JAck’D has recently sent me the mastered version of his track, “Groovenator.” While the track has been out for a while, he has decided to tuneup the track. He even sent me a message that got me very excited after listening to this awesome track, “Just a little demo into my new and upcoming tracks I’m releasing! Follow my soundcloud for more free tracks once the studio is finish being constructed!” This excites me way too much and you will understand after you listen. Check it out now and download it for free! Check out more of JAck’D on Soundcloud!